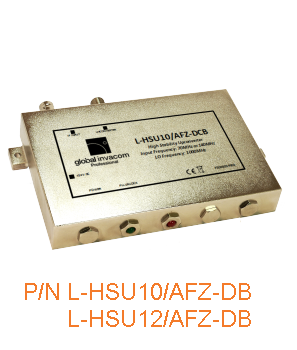 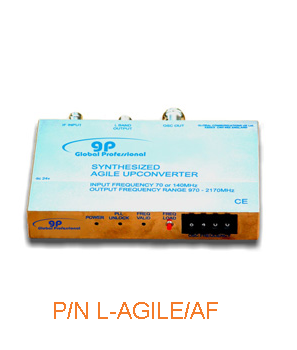 Global Professional offer a range of frequency converter products for conversion of 70-140MHz and 160-860MHZ upto L-Band or downconversion of L-band signals to the aforementioned frequency ranges. 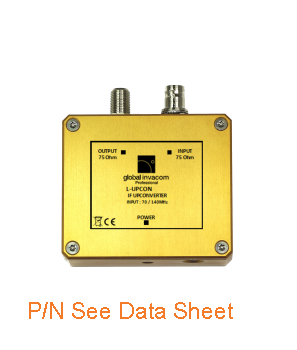 Ideal for use when monitoring uplink and downlink stations using in-expensive L-Band receivers - this equipment is mainly designed for monitoring and therefore has no image filtering installed. 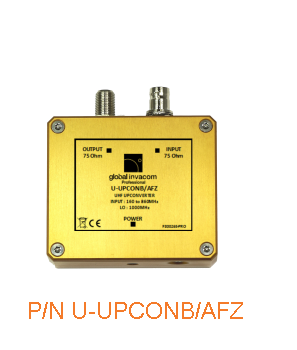 If a range of L-Band Output frequencies are required, we are also able to offer an agile upconverter / downconverter product which operate across the entire L-band spectrum.